Residence: Since 1987, San Francisco Bay Area in California has been home. Allende received her U.S. citizenship in 1993. 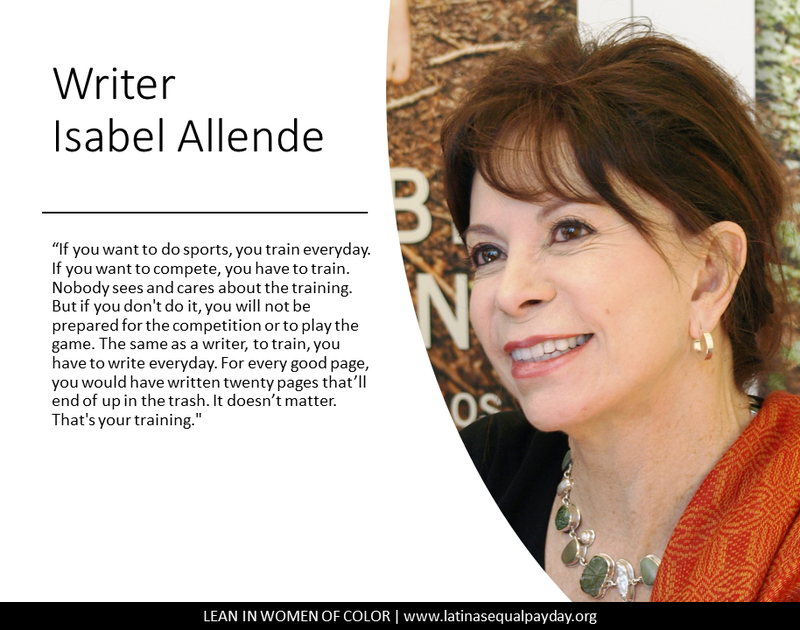 Isabel Allende is one of the greatest writers of our lifetime. She has since written twenty-three works. Allende’s books, all written in her native Spanish, have been translated into 35 languages and have sold nearly 70 million copies. Allende has received 15 international honorary doctorates and more than 60 awards in over 15 countries. Her honors include being inducted into the American Academy of Arts and Letters in 2004 and in 2010, she received Chile's National Literature Prize. President Barack Obama awarded her the 2014 Presidential Medal of Freedom.